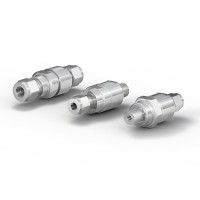 Famous automotive manufacturers all around the world rely on WEH Products onboard CNG vehicles offering superior quality and maximum reliablilty. 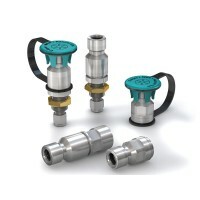 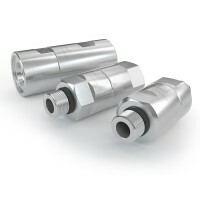 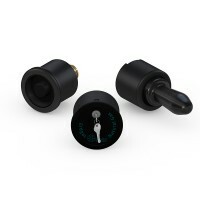 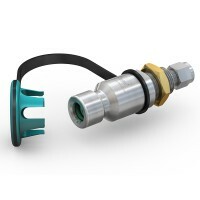 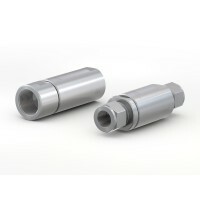 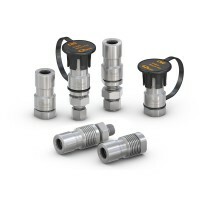 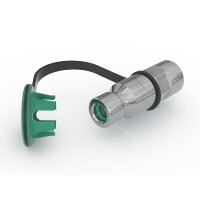 You can choose between a large choice of connection possibilities – bulkhead fitting, straight internal thread, ACME thread, UNF or NPT. 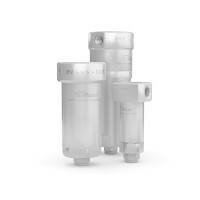 CNG filters for protection of the downstream CNG components round up the product line and reduce downtime for the end user. 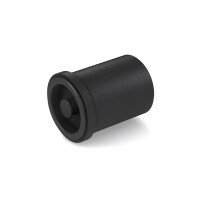 The filter inserts can be easily cleaned. 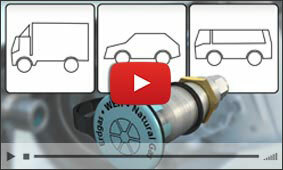 All CNG Vehicle products have been extensively tested and comply to PED and ANSI / CSA NGV1. 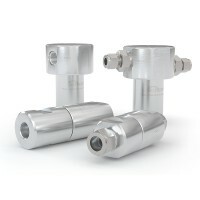 Designed for a vehicle’s life time, all WEH CNG receptacles are very silent in use due to the internal aerodynamic design and also durable, minimizing maintenance and down-time.